What's New at Spin and Margies Desert Hideaway: Mojave Desert Land Trust Needs You! 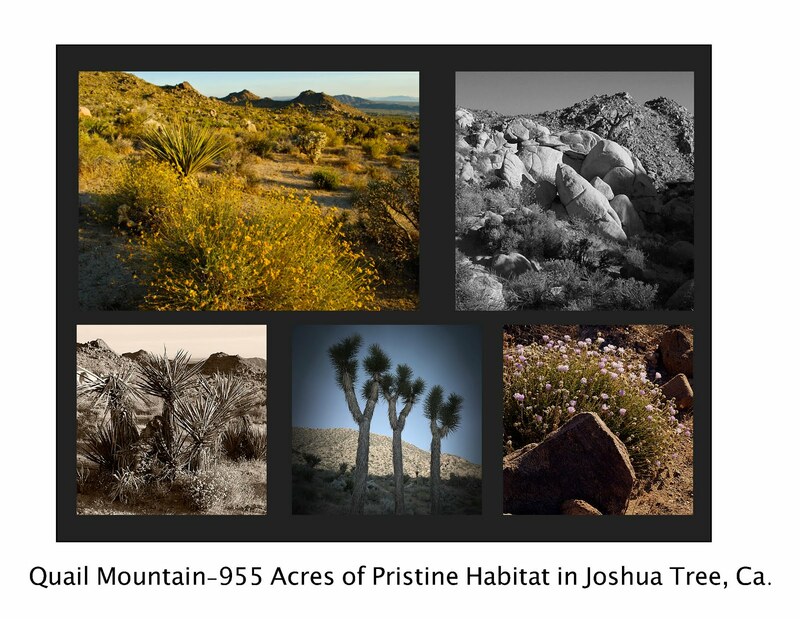 Mojave Desert Land Trust Needs You! Spin and Margie's thank you!